bespoke food & wine experiences and an array of treasures and natural beauty all await you. Get inspired by Portugal and discover Europe’s best-kept secret ! Discover the diversity of Portugal’s historic gardens and landscaped parks in a series of amazing tailor-made tours, including the exotic flora from sub-tropical Madeira and the volcanic Azores. 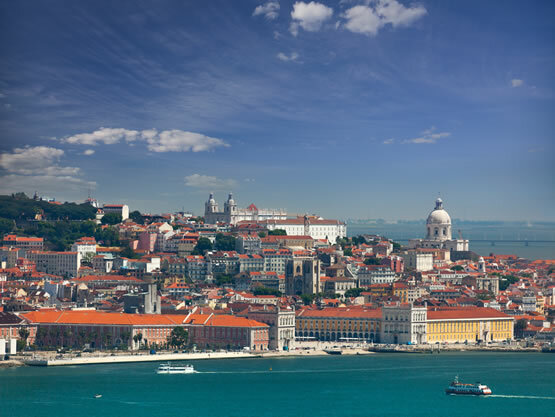 Go beyond the obvious and enjoy an insider’s view of Lisbon and Porto. Explore the heritage and the creative pulse of Portugal’s most vibrant cities with our original, customized itineraries. The vineyards, the wineries and beyond… Explore the taste and tradition of Portugal’s unique wine routes, and indulge in the memorable food & wine experiences we’ve prepared for you. Feel like a local and explore the diversity of cultures that makes Portugal so captivating! A fragrant cuisine, products of the land and an intriguing heritage are waiting for you. 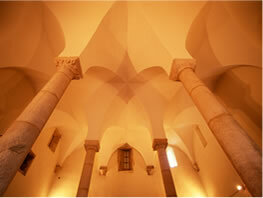 Time-travel through the fascinating history of Portugal’s Jewish heritage. Meet the living community in an inimitable journey from the past to the present day, with our specialized tours led by knowledgeable guides. Designed and led by architects, for architects, our specialized architecture tours will give you a unique insight into the best buildings in Portugal and the stories behind them. country to craft a journey around what interests you most, at your pace. 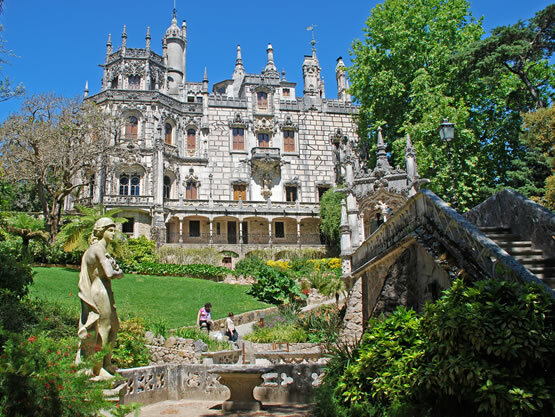 The Cultural Landscape of Sintra has just been selected by UNESCO as part of the Royal Europe itinerary. As we celebrate 10 years of activity, one thing we know for sure at Episode Travel with Art: traveling is all about the people we meet. 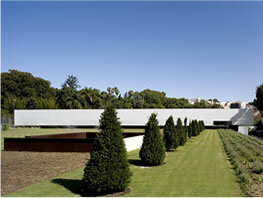 Even in winter, Portugal is known for its glorious sunny days and beautiful blue skies. Is there a better place to enjoy the unique light and atmosphere of Portuguese villages and cities than from a scenic vantage-point? The festive season is here and what a great opportunity to discover the tastes and flavors of Portugal’s culinary culture! Autumn is here and it looks like a wonderful occasion to slow down and embrace a different pace. In art, even the great masters spend a lot of time planning, seeking inspiration and studying. 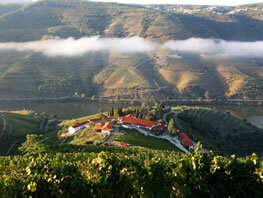 The world’s first demarcated wine region offers one of Portugal’s most breathtaking landscapes. It’s here. Two thousand and seventeen. For an arty kick-off of the year, we’ve prepared a list of our favorite upcoming exhibitions in Lisbon and Porto. Explore the beauty and uniqueness of this art by discovering gorgeous palaces, churches and gardens where azulejos are the absolute stars. With the island of Madeira recently chosen as the World's Leading Island Destination, Portugal can be proud of this spectacular insular beauty. Autumn is the perfect season to discover the taste and tradition of Portugal's unique wine culture. Portugal is pure floral fantasy. Discover some of the country's most amazing gardens with Episode - Travel With Art.